Indian wear for men is all about that ethnic look. From formal wear to casuals, discover the different types of men’s ethnic wear for different occasions! Hey handsome! Indian fashion is renowned for its classy and sophisticated look. 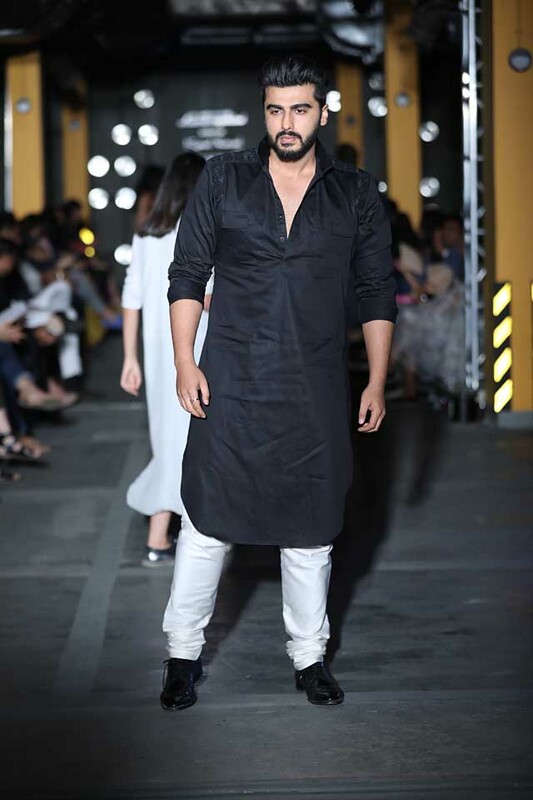 The wedding season drives most men in India to don the ethnic apparel, and browse through various styles and trends to create their unique style statement. Indian wear for men have numerous options – sherwanis, kurtas, jackets and more for all sorts of occasions. 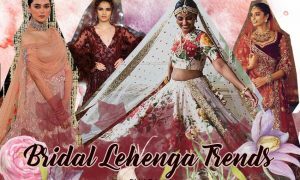 Here’s is a complete guide to different types of ethnic wear, from formal to casuals for different occasions or ceremonies. Let’s have a look! Men’s formal Indian outfits are perfect for weddings, engagements, festivals and formal ceremonies. It stands for its richness and royalty. Classic sherwanis are made in silk, rich cotton and brocade with traditional carved buttons, high neck collars and usually paired with chooridar pants or dhotis. 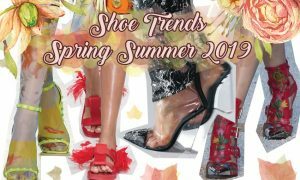 They are also accessorized with dupatta, kilangi, mala and jootis. The basic and simplest cut is usually straight with a slight flare, down to the knee, sometimes embroidered or embellished. 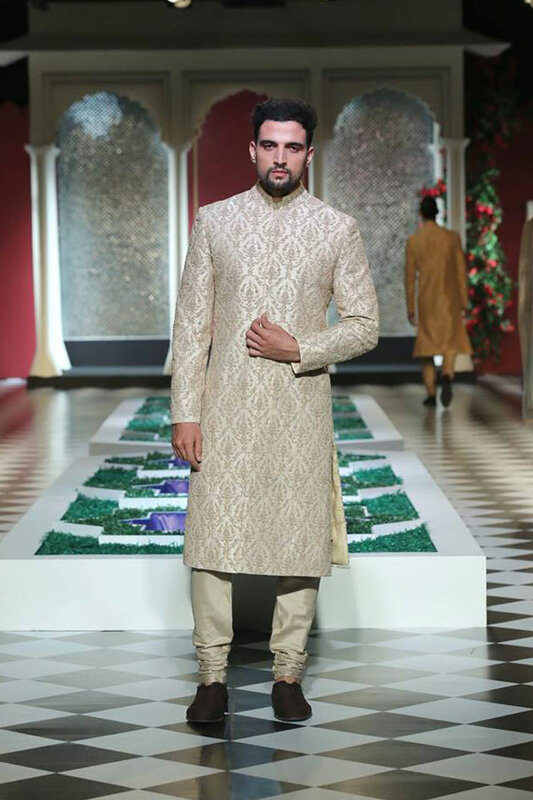 Classic sherwani stands for its richness and has that timeless quality that never goes out of fashion. 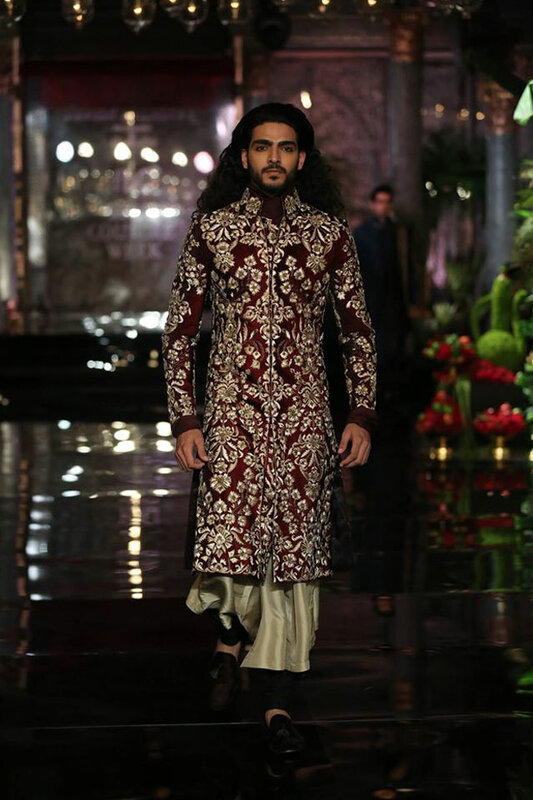 Sherwanis originated as the northern Indian dress for the Mughal royalty and have evolved to wedding wear for men in the modern day. This a new trend. 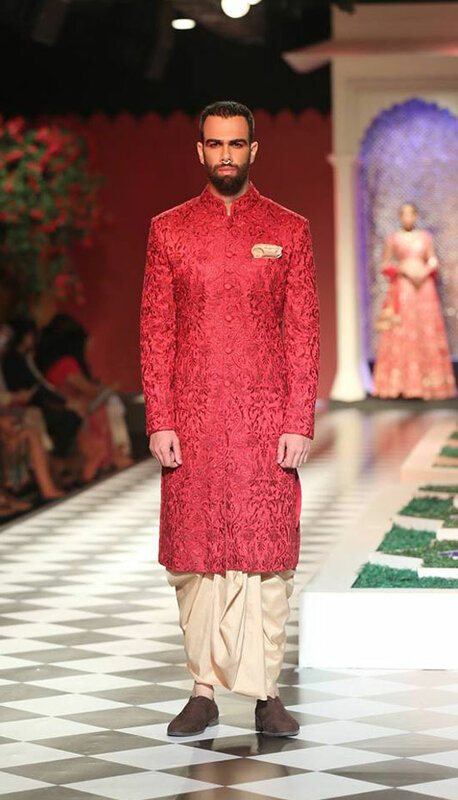 Sherwani with asymmetric collar and slit gives a stylish look. 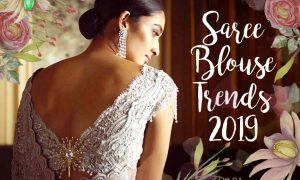 Designers are coming up with sherwanis in rich and exotic fabrics every season. 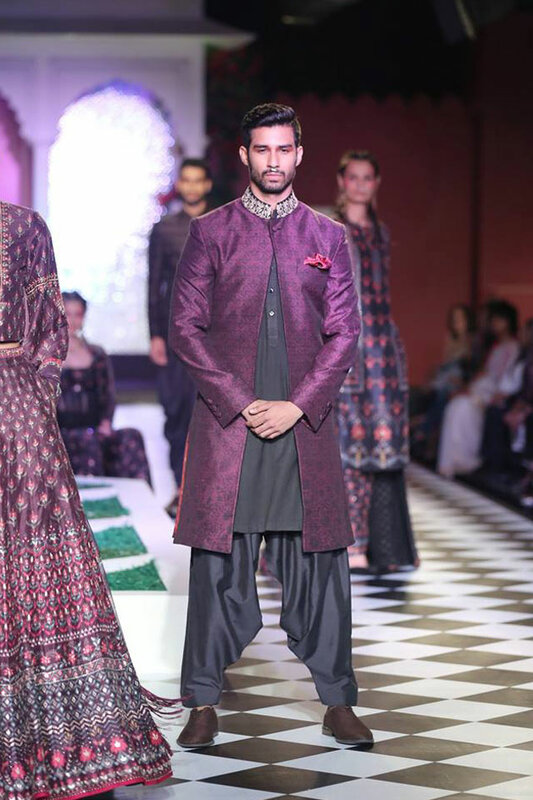 Sherwanis is often made with heavier fabrics and are a popular choice for various formal occasions. 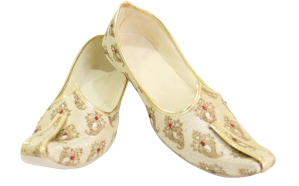 Pair with chooridar or loose pants, matching jootis or shoes and a dupatta with it. Sherwanis with jackets is becoming very popular these days. 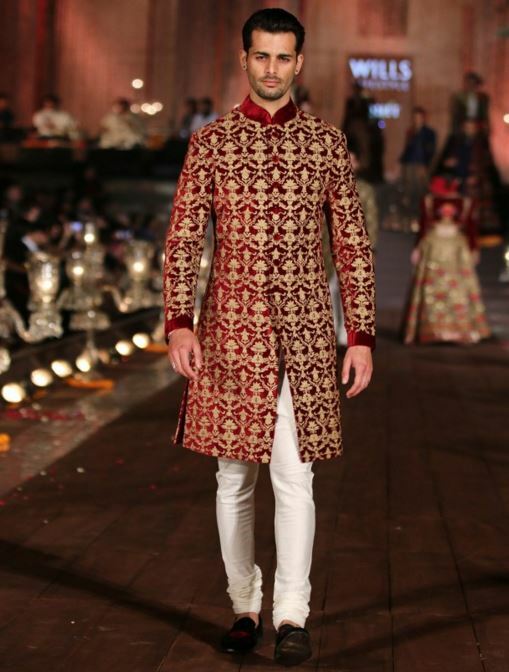 Jacket sherwani can be designed in many ways with a long or short jacket, buttoned or unbuttoned. Pair contrast color dhoti or patiala pants with your sherwani. With the latest trend in fashion, some men prefer comfortable clothing with a touch of western elegance. In such case, Indo western is the obvious choice – the perfect fusion of Indian sherwani and western suits with the curved hemline. Indo western sherwanis are designed with different styles of high neck collars and cuts paired with dhoti or patiala pants to create an extraordinary look. Achkans are sherwanis, but with a button placket in the front. It’s almost like a knee length jacket buttoned in the front to give a classy look. It can be plain, patterned or embroidered with heavy fabric like silk or brocade and paired with chooridar pants, dhotis or salwar. Perfect for occasions like weddings, sangeet or festivals. Bundhgala is a hip-length Chinese collared jacket paired with trousers or jodhpuri pants. It can be plain, patterned, embroidered or foil printed, made in heavy fabrics like silk or velvet. Perfect for sangeet or weddings. Indian suits have the same cut as western suits , but with an added Indian touch through fabrics, royal colors and embroidery or embellishments. Indian suits come in common colors like maroon, burgundy, black, blue and grey. And the common fabrics used are rich cotton, brocade with Indian embroidery or sequin embellishments. Semi formal Indian outfits work well for graduation ceremonies, orations, opening ceremonies, etc. Nehru jacket is the most versatile piece of clothing in any Indian man’s wardrobe and gets its name from Jawaharlal Nehru who was always seen in it. Nehru jackets have many different styles and cuts. This simple jacket gives a classic, traditional look to the whole attire. 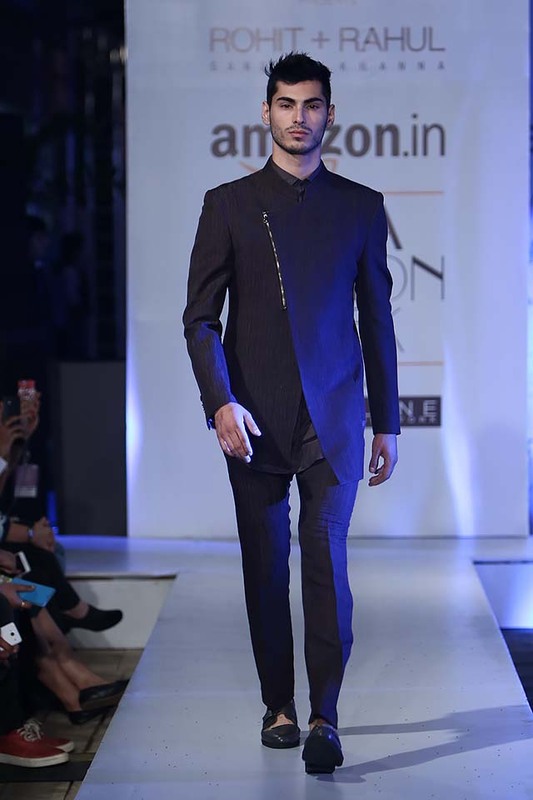 Pair kurta or plain sherwani with Nehru jacket, chooridar or salwar pants. If you are bored of wearing kurtas or regular shirts, then safari suit is a great idea for men who have subtle taste in fashion. Pair a neutral or khaki colored matching waist or hip length jacket with pants and wear any contrast color shirt or tee inside the jacket. Casual parties or festivals call for something ethnic, comfy and yet chic. Here’s what to wear. 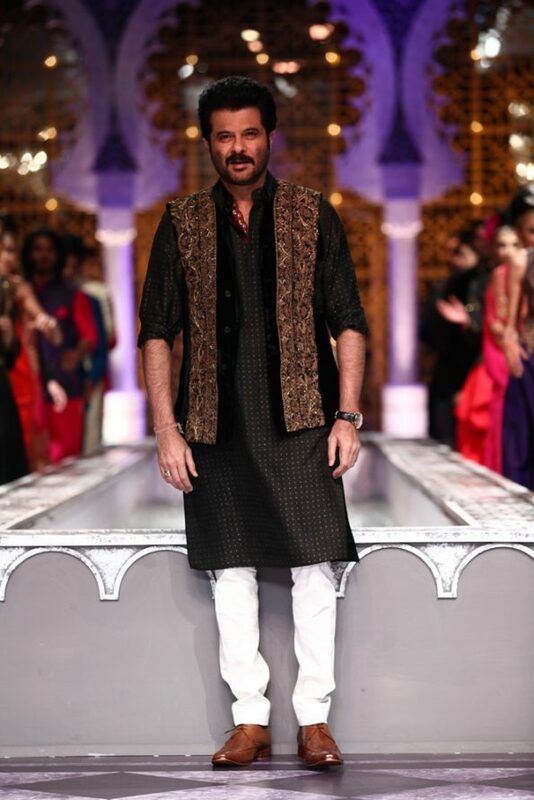 Trendy and fashionable outfits may come and go, but the demand for traditional kurtas for men will always be there. Kurtas are collared, chinese collared or v-neck shirts usually unbuttoned. Fabrics include cotton, silk or brocade. 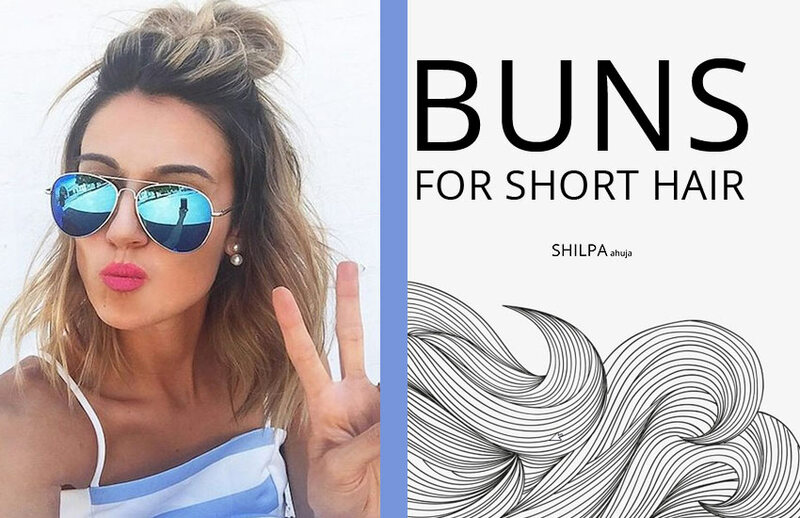 They can be short or long sleeved, hip or knee length. 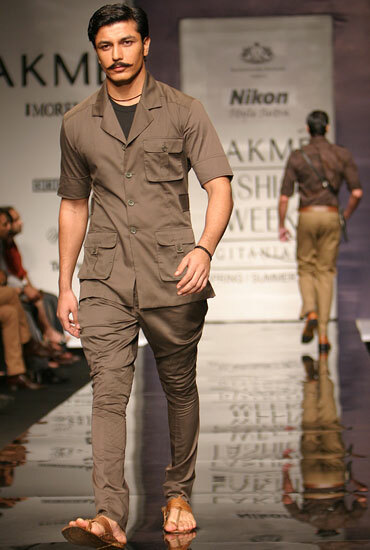 Pair a plain or embroidered kurta with matching or contrast color chooridar pants or jeans. One of the most worn casual dresses for different occasions around weddings and ceremonies. Bandi is a waist coat you can wear a bandi with a plain, patterned casual kurta paired with matching or colored chooridar pants. Dhotis form the bottoms of every traditional dress for man, usually reserved for weddings or religious ceremonies. They have traditionally been the garment of yogis, Brahmans and are still super popular amongst the men of southern India. But they’re back as a chic piece of clothing once again, especially for grooms. 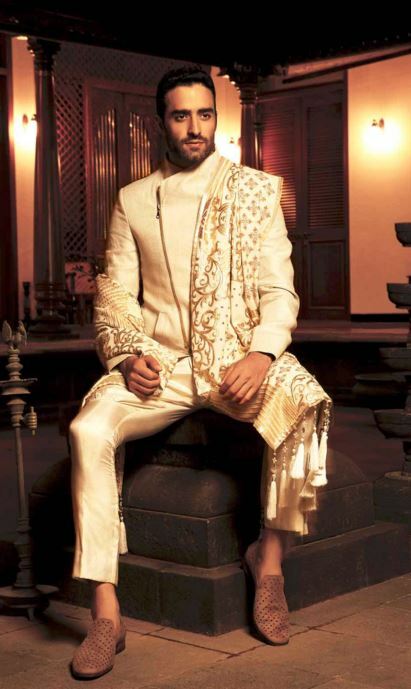 It can be a good idea to pair your sherwani with a traditional or unique dhoti pattern and style. 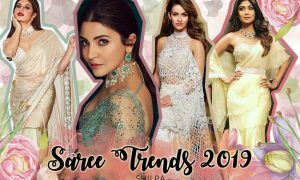 Salwar or patiala salwars are also traditional and not something everyone would prefer to pair with their Indian dresses. But yes! If you wanna feel relaxed and comfortable, opt for these salwar pants to pair with the sherwani or kurta. Chooridars are Indian tight pants that are worn both by men and women. They are also called jodhpuri pants and are a great option especially for formal occasions. Pair matching or contrast color of kurta or sherwani with chooridars. Pajamas are meant for easy and comfortable wear, and are not just for bed time. Great idea to pair with any casual kurta or sherwanis. From olden times until the present day, the most common accessory for Indian men has been a turban. It has been evolving since it was a part of ancient Indian men’s clothing. 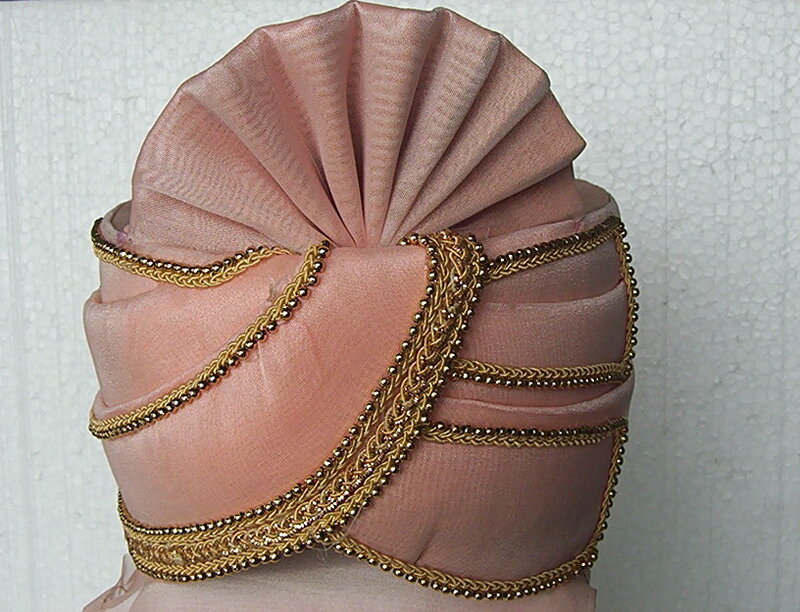 In fact there are different types of turbans worn in different parts of India. They can be plain, bordered or printed in tie and dye pattern, made with silk, cotton or brocade. Dupatta is a symbol of elegance and even class. And it’s a major part of traditional Indian attire. Dupatta is the best accessory to pair with kurta or sherwani for the traditional look, and make the outfit more formal. 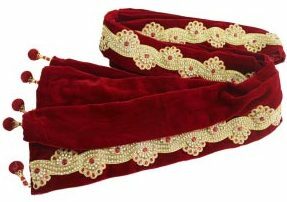 Jootis, or pointy-toe Indian slip-on shoes can be plain or embellished. 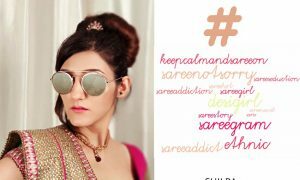 Match them with your kurta or sherwani you wear for the perfect wedding look! 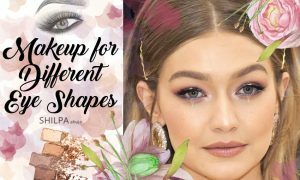 Jewelry has always been essential for people who love to accessorize. 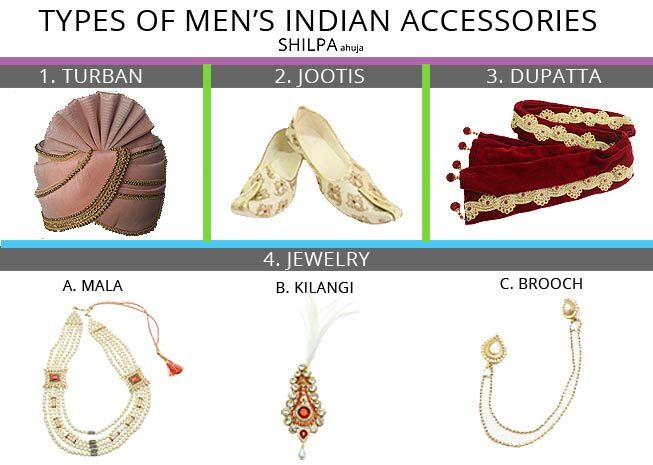 There are different traditional jewelry pieces like kilangi (turban brooch), brooch and mala (pearl or gold necklace) for the Indian man to adorn himself. 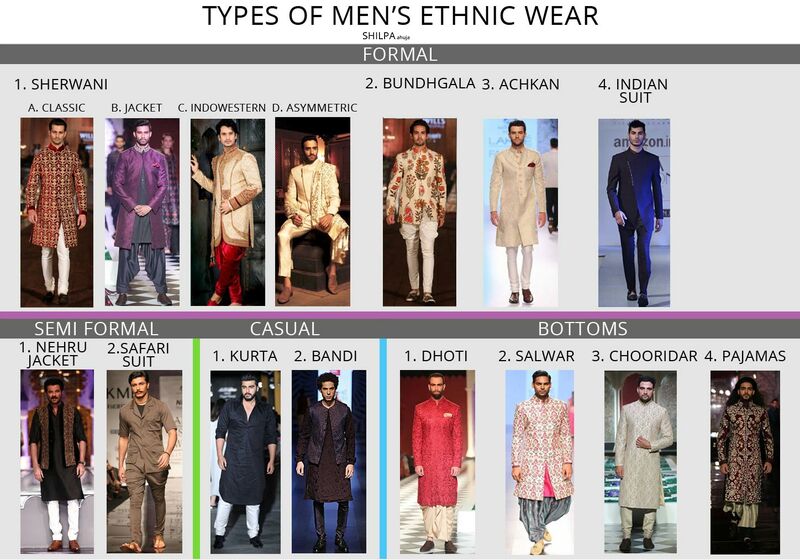 So did you like our complete list of different types of Indian wear for men? What’s your favorite ethnic wear, and what would you wear to a wedding? Lemme know! Comment below! For casual events, a kurta with jeans would be a great idea. Try white, cream, turquoise or maroon. 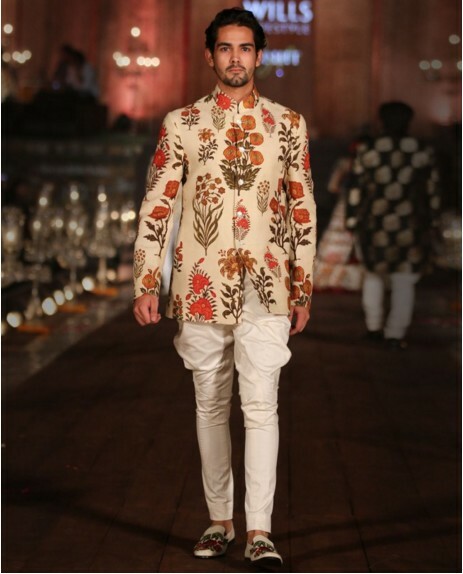 For formal functions, go for Nehru jacket over kurta with chooridar pants, plain button-up sherwani (achkan) or bundhgala. Avoid embroidery/prints and go for solid colors. 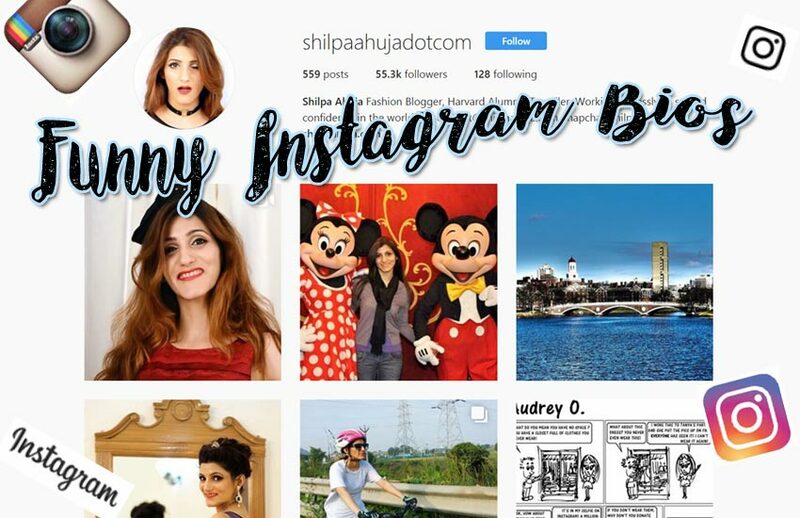 Wow, fantastic blog ! The entire loоk of your website is wonderful, and of course the content! Hello, of course this post is genuinely nice and I loved this list and the way you put it in the image. Really it is a pure Indian Ethnic wear collections for men. Great! Nice designs for men wear.Thanks for sharing….